This striking pair of earrings from Ti Sento that have a chucky fashionable design. A solid hoop earring with a beaded design. 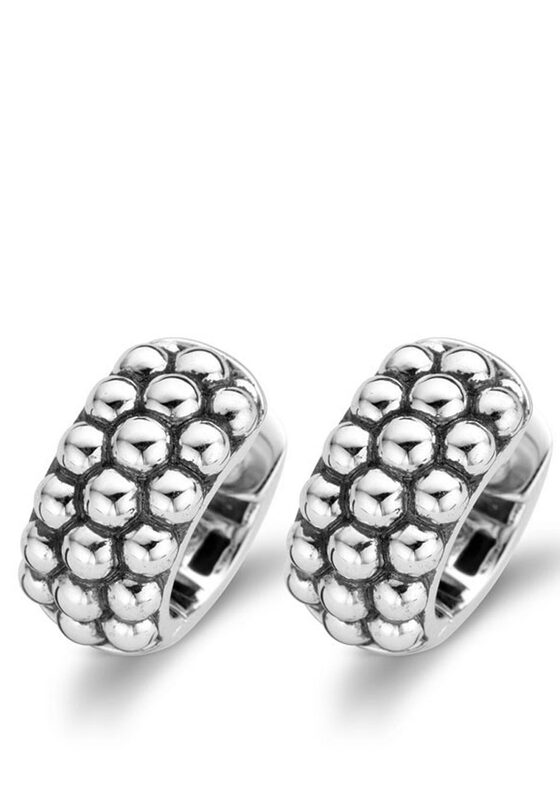 These earrings have been made from sterling silver and make a great gift idea.